Voodoo Taco uses exotic ingredients and the freshest stuff we can get our hands on. Our mission is to bring good food to good people. Questions? Call (402) 502-5122 or email us at CATERING@VOODOOTACO.COM. 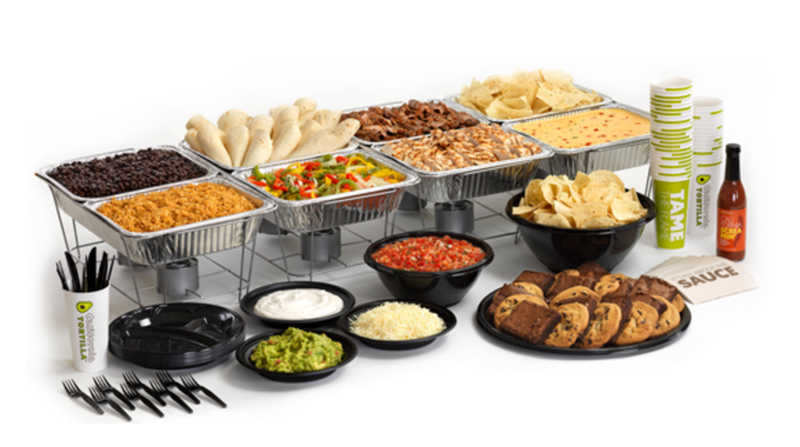 Sign up for our free Voodoo Catering Rewards Program for quick and easy re-order options, discounts and more. Here's the fun part. Choose what you'd like to include. Then, enter your delivery information. Toppings are based on the tacos you select. What quantity would you like of each type of breakfast taco? $25 delivery fee (Additional long distance delivery fee may apply). you'll need to tell us what you're thinking. Don't hold back! Feed your taco obsession—join the Voodoo Taco email list to hear about our latest offers and news. Thanks for signing up! Keep an eye on your inbox for our next newsletter. You'll be a Voodoo aficionado in no time.